Julie Kerby, Head of Manufacturing Development, Cell and Gene Therapy Catapult, will be exploring the ‘risk-based approaches to cell and gene therapy manufacturing.’ She will discuss why manufacturing remains a significant challenge for cell and gene therapies and how Quality Target Product Profiles and process mapping techniques can be used to generate a process risk assessment and help understand and accelerate process development. Innovate UK, a nongovernmental public funding body, is making the money available to equip the UK to handle commercial cell and gene therapies. This has enabled more investments and differentiated the UK from the EU companies. 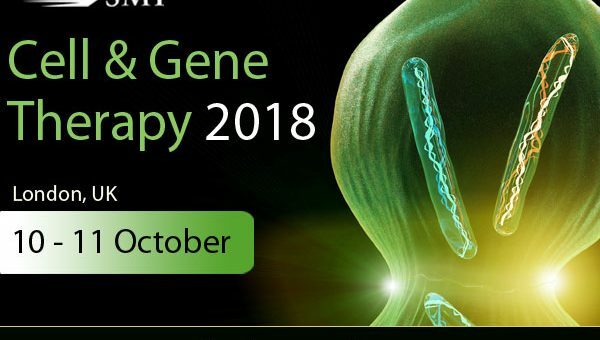 Ian McKay, Innovation Lead, Advanced Therapies, Innovate UK, will be speaking at the conference about supporting advanced therapies – the Innovate UK perspective.